The main event took place on a chilly, cloudy Tuesday morning, where we began mapping my grain. 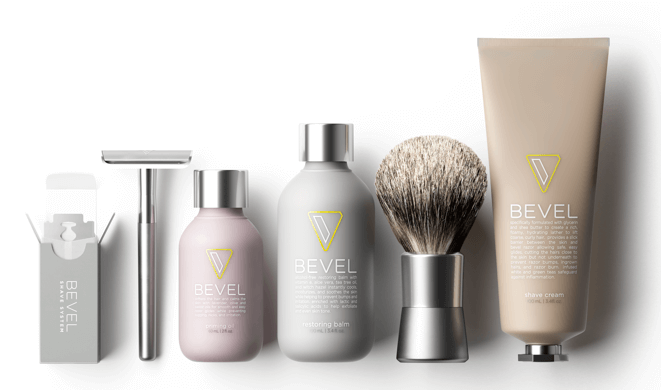 And while this can often be done using photos, I took advantage of the opportunity to have Cassidy from marketing at Bevel, map my grain in person. A company that is truly hands on not just with their practices, but also in what they preach, I knew I was in expert hands. She picks up what looks like an old credit card that serves as a guide, then holds it perpendicular to my face, uplifting short stubs of hair as she goes. Grabbing a notepad nearby, we soon begin sketching. Soon we have, on four sheets of paper, a quickly-drawn face with a series of long arrows pointing in the same direction – the direction the razor is supposed to go; straight up, then down above the mouth, and sort of diagonal around the cheeks. It looked very much like the way I’d been shaving all along, which was encouraging. 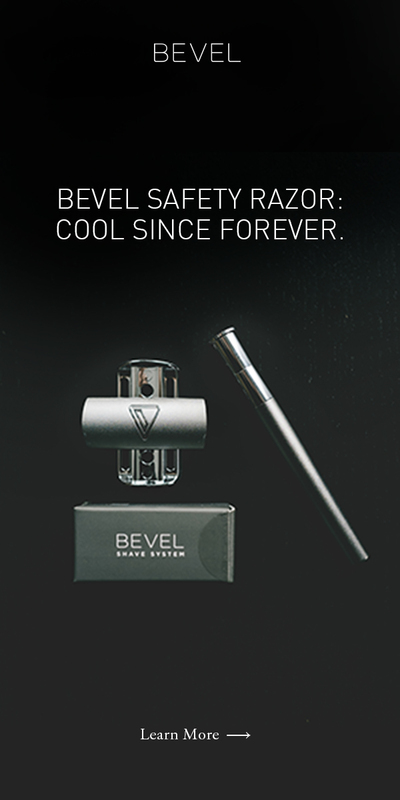 With each careful swipe using the Bevel Razor, inch by inch, I soon gained confidence. Watching the white foam around my face diminish, I eventually saw something I hadn’t seen in years: flesh! It was such a contrast to nappy head, that it made me think about something that for years had evaded my mind for years – I needed a haircut!